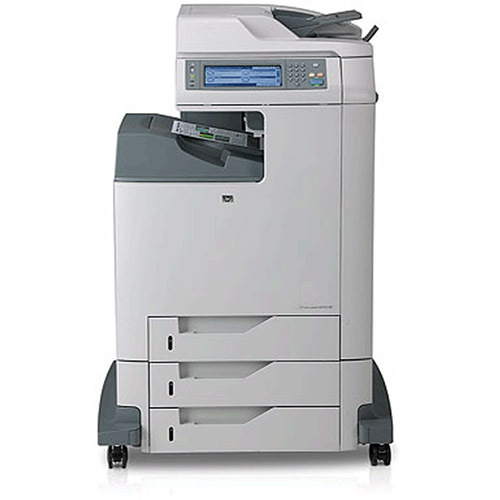 When your office needs a strong, consistent performance from your ink for HP Color LaserJet CM4730 printer, you can depend on 1ink.com to deliver the quality you need for less. Purchasing original equipment manufacturer (OEM) cartridges is very expensive, which can make it difficult for smaller businesses or midsize businesses that are budget-conscious to get adequate print quality. We here at 1ink.com believe everyone should be able to get professional quality work, which is why we price our remanufactured HP 644A toner cartridges so low. We want you to get the caliber of quality you need without going over your budget. 1ink.com’s remanufactured toner gives you a consistent performance to keep your large office going strong. You’ll still get all the print quality and product performance specs that you expect from OEM HP cartridges, but you’ll get savings in excess of 65% off the OEM price! Browse through our selection of remanufactured toner cartridges below and find the HP Color LaserJet CM4730 toner that your office needs at a price that’s right for you.